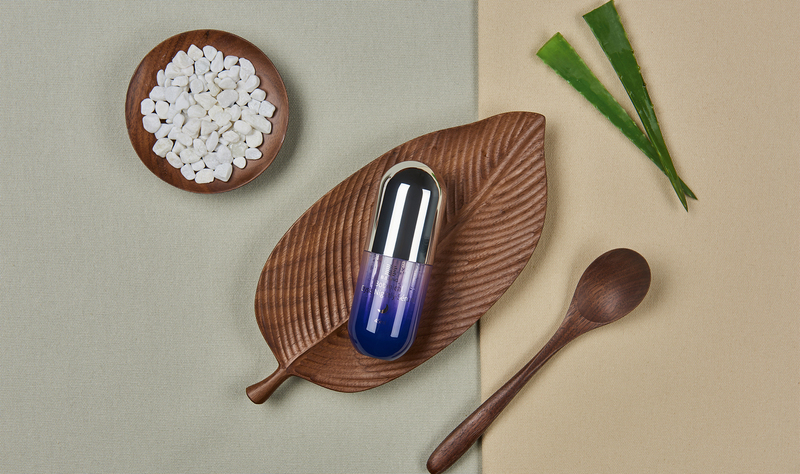 Chinese medicine and plants can make it more mild, slight fragrance to give you a more comfortable use experience, better. 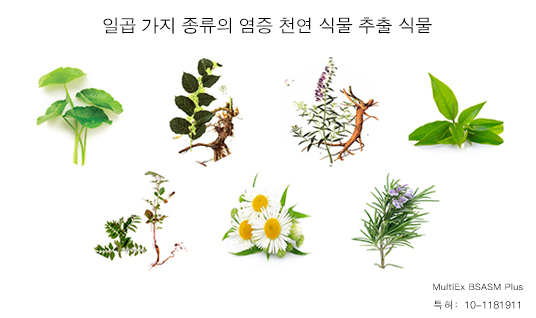 The gentle texture is suitable for sensitive skin and other skin types. 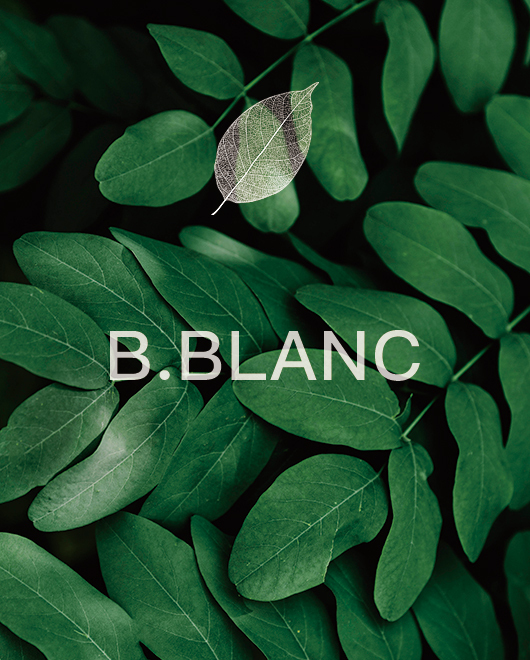 B.BLANC extracts natural pure plant extracts to produce skin care products, the collision between traditional Chinese medicine and plants makes it more gentle, slight fragrance to give you a more comfortable use experience, better care of your skin, gentle texture for sensitive skin and other groups of people. 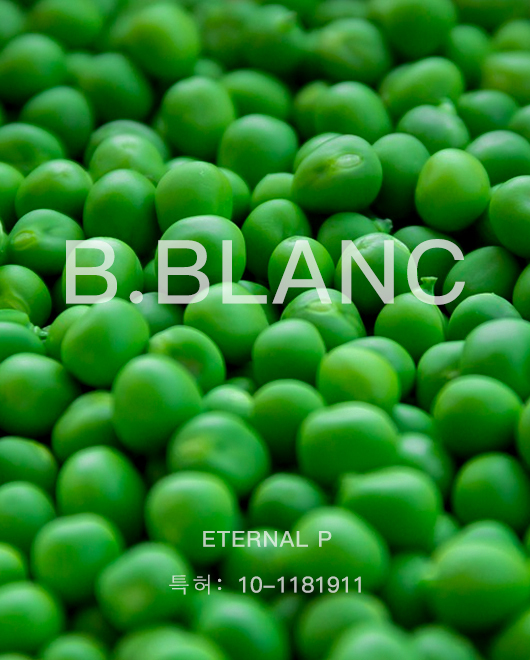 The pea active peptide was prepared. 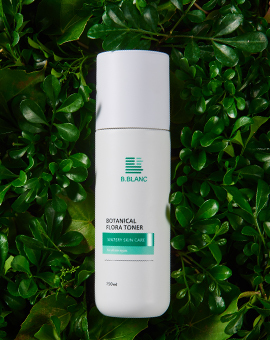 Effectively stimulate collagen regeneration, resist wrinkles, dull and inelastic skin, repair white and tender skin. 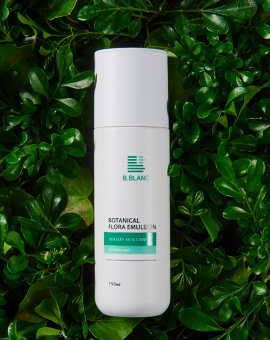 Patented ingredients extracted from seven natural plants that inhibit inflammation, sedate and diminish inflammation, and fight against sensitive muscles. 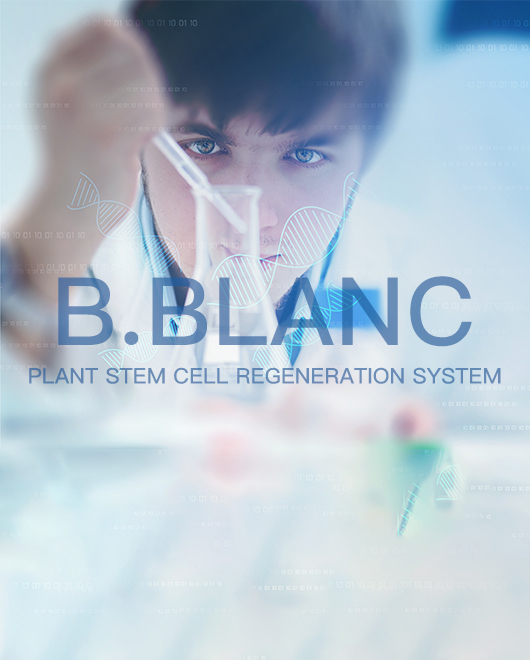 ●Using plant stem cell solutions, biodegradable natural macromolecule components can be replaced by unstable animal stem cells which are prone to allergic phenomena. 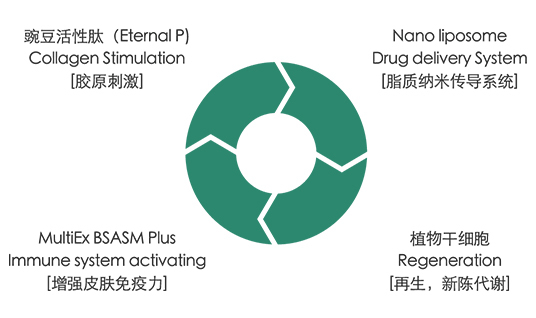 ●Efficient delivery of drug lipid nanoparticles (NANO-LIPOSOME DDS) technology to the dermis. ●Dual Function Recognition of International Franchised Patents and International Academic Papers. 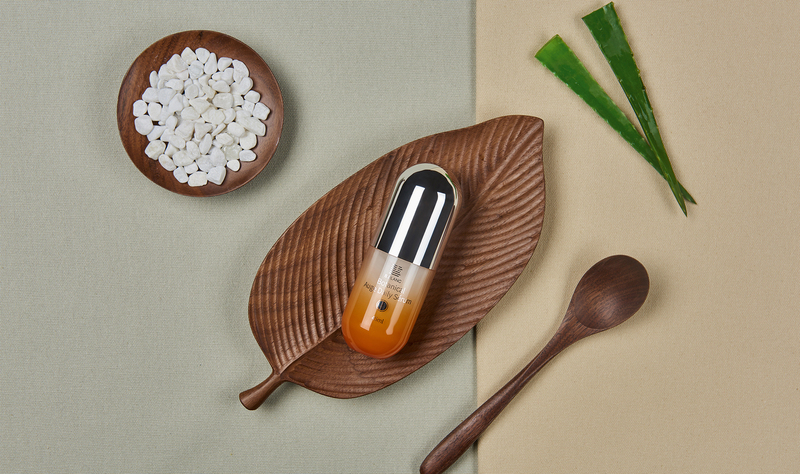 Professional technology will bring you better skin care products, moist skin is a magic weapon for aging, do not let drying accelerate our aging, traditional Chinese medicine and plant collision; let it more care for your skin. Let's have a fresh date with our skin.